How would you feel if you were randomly stopped and intimidated by the police into providing an oral swab even though you had committed no crime at? This type of abuse of power couldn’t happen in our free country could it? Welcome to Police State of Pennsylvania. Just last week a private firm conducting a federal survey randomly stopped motorists with the help of police officers and forced innocent private citizens to answer questions and submit to an oral swab. This type of blatant government intrusion is clearly unconstitutional and violates the Fourth Amendment. “I feel this incident is a gross abuse of power on many levels,” Reading resident Ricardo Nieves, one of those stopped, told City Council Monday. “A federal survey with local police help violates my rights,” Nieves said. The question is why would the government and police do this? The answer is even more disturbing than the methodology. The swab samples were taken as part of an initiative targeting prescription drug users. Under current state and federal laws, drivers using many common prescription drugs are considered to be impaired if the medication is present in certain level. This hypothesis that having a drug at a certain level equates impairment is utterly unscientific. The problem with these per se drug limits is that these level are dictated by lawmakers or those with no pharmacological background. They are completely arbitrary and even someone taking medication in accordance with their prescription can be arrested for being over these limits. 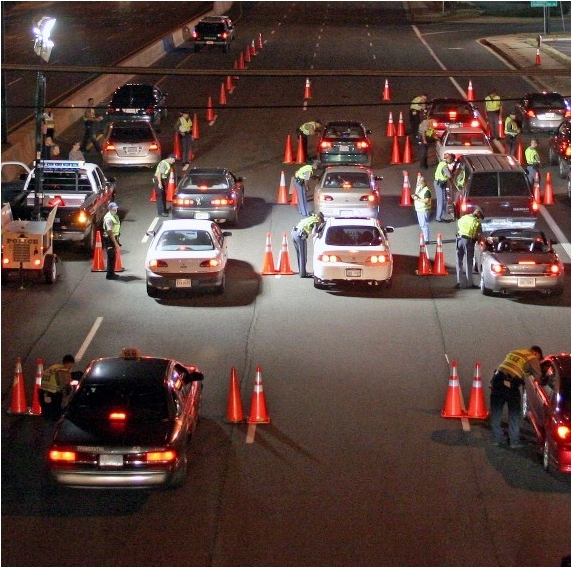 The government wants more DUI prescription drug arrests. Nearly 70 percent of Americans are on Prescription Drugs. I discussed this issue in detail in a previous post: Oral Fluid Drug Test for DUID cases. The is the new wave in law enforcement. Currently there is only one device, the Dräger DrugTest ® 5000, which is a federally approved device for drug testing at roadside. There are also only two defense firms in the country which own a Dräger DrugTest ® 5000 one of them is: The McShane Firm and Josh D. Lee. We are at the forefront in DUID defense and are ready to litigate using cutting edge technology and science. If you are charged with a DUI for drugs, including prescription medication, in Pennsylvania, please call 1-866-MCSHANE for a free consultation with The McShane Firm: The Science Attorneys.